Family Fishing Night and Carpfest! Family Fishing night is back on this month!!! 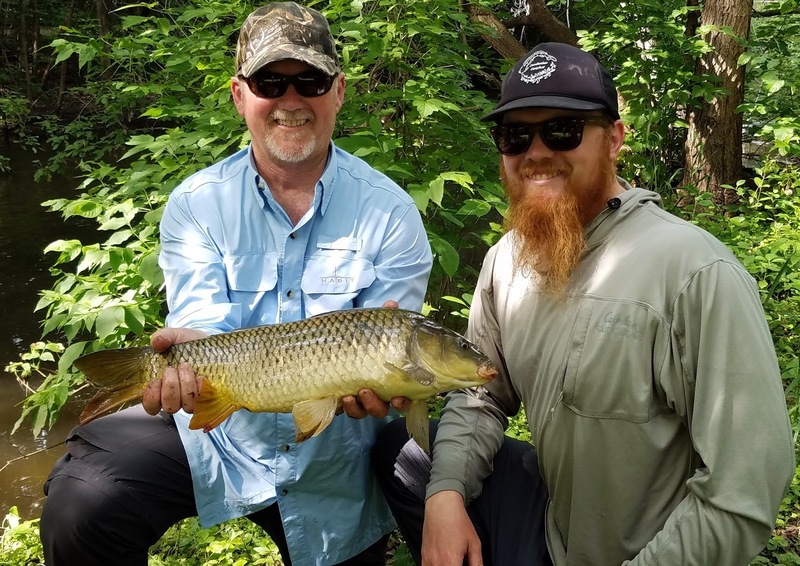 The July Cornhusker Fly Fishers meeting will be held at Louisville State Recreation Area Wednesday the 18th 630 PM for our Family Fishing Night! Hot dogs, buns, and condiments will be provided by the club. Please bring a side or dessert to share. After grilling out, we'll fly fish until dark! Don't forget to bring your best rendition of a Dahlberg Diver for the Fly of the Month contest. July is also Carpfest Month!!! Carpfest is our yearly celebration of the world's favorite game fish, the common carp! We'll have a potluck lunch at Oak Lake in Lincoln at around 11am on Saturday the 21st. If you fancy yourself a carp on the fly angler, or just want the chance to win some cool carp on the fly prizes, check out our Cornhusker Carpfest Fly Fishing Competition. Hit the link for all the details. 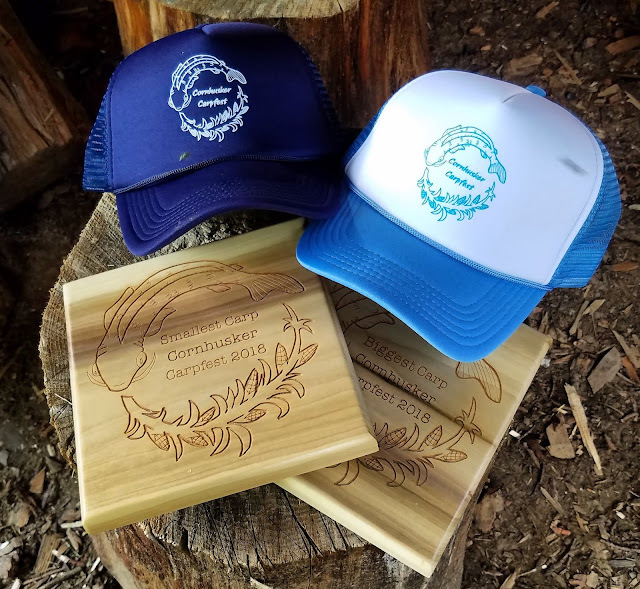 It is a bunch of fun, and with the $20 entry fee, you get a cool Cornhusker Carpfest trucker hat and a bunch of other great swag to help get you on the carp on the fly bandwagon! Hope to see you there!